Start taking classes at Radiant Yoga and other studios! This hatha-inspired class offers instruction with a primary focus on alignment and building strength and stability. We will slow down and deepen our breath while holding postures longer, and offer choices to adjust the intensity of each pose and movement. All levels are welcome! Please wear comfortable workout clothing that you can move freely in. 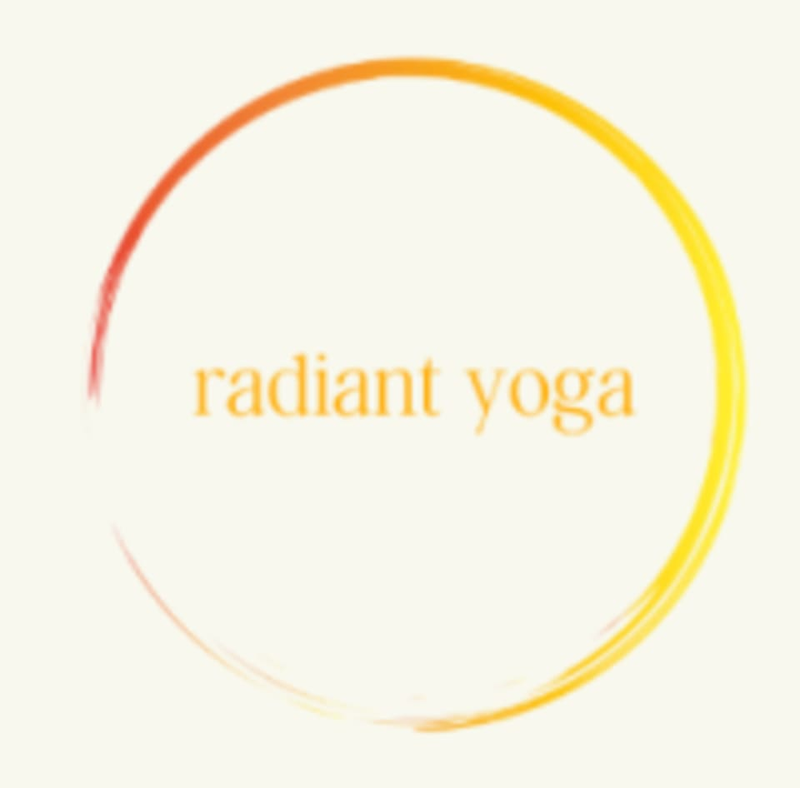 Radiant Yoga is located 4000 SE International Way, Suite F202 in Milwaukie, OR.